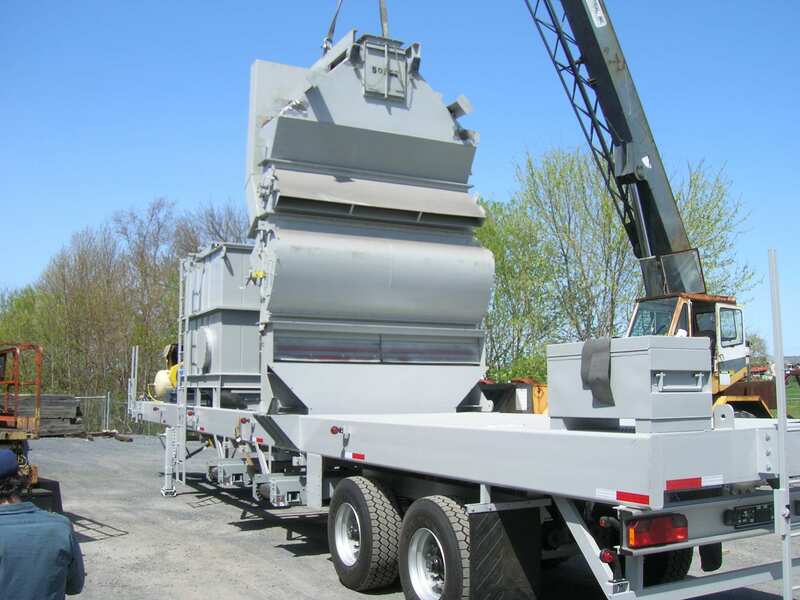 Your trim waste is valuable, and the equipment that collects and compiles it should be efficient and easy to maintain. 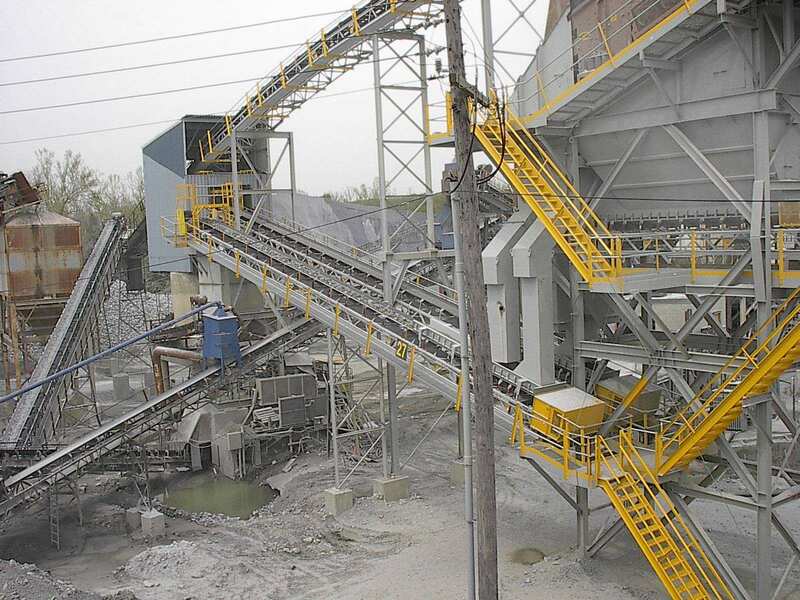 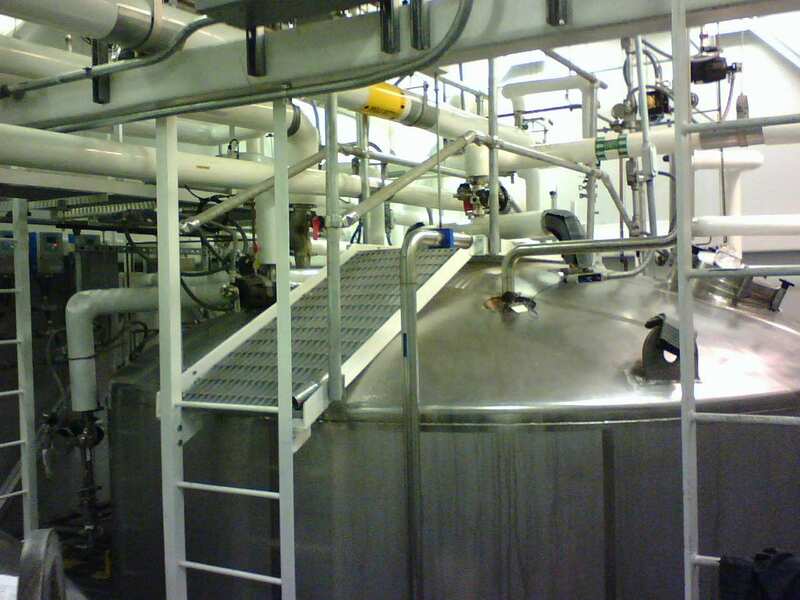 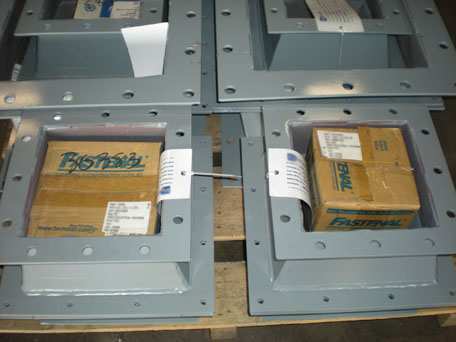 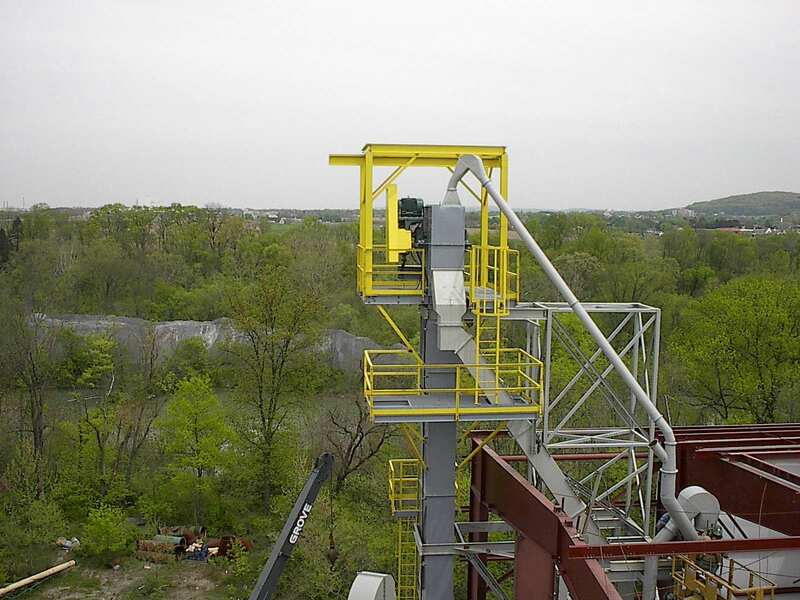 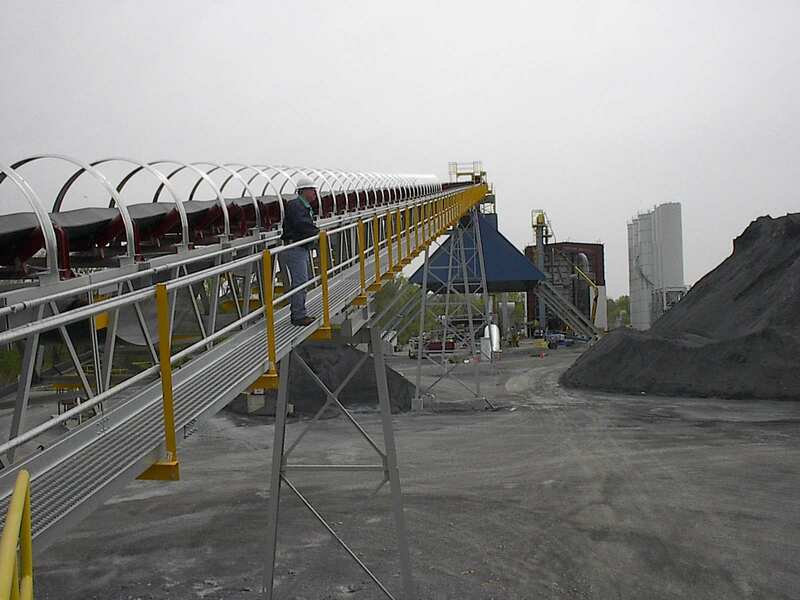 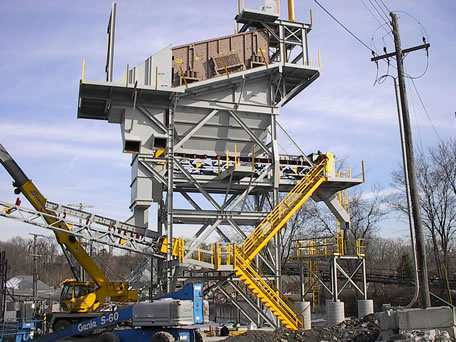 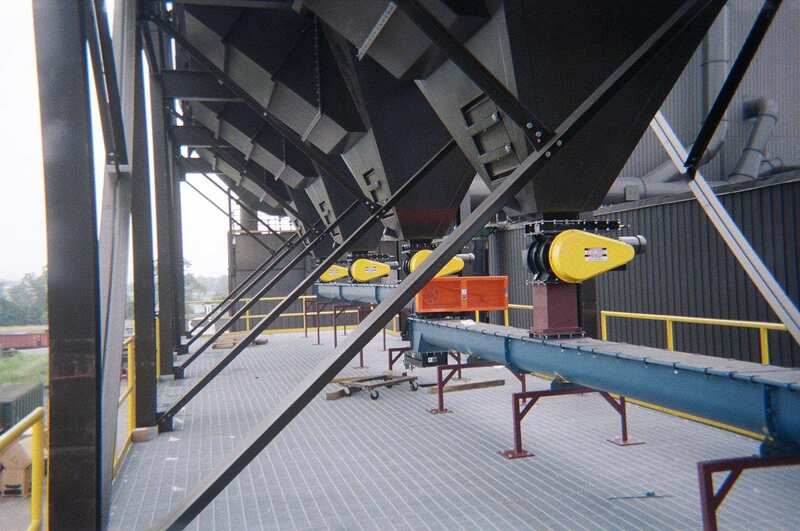 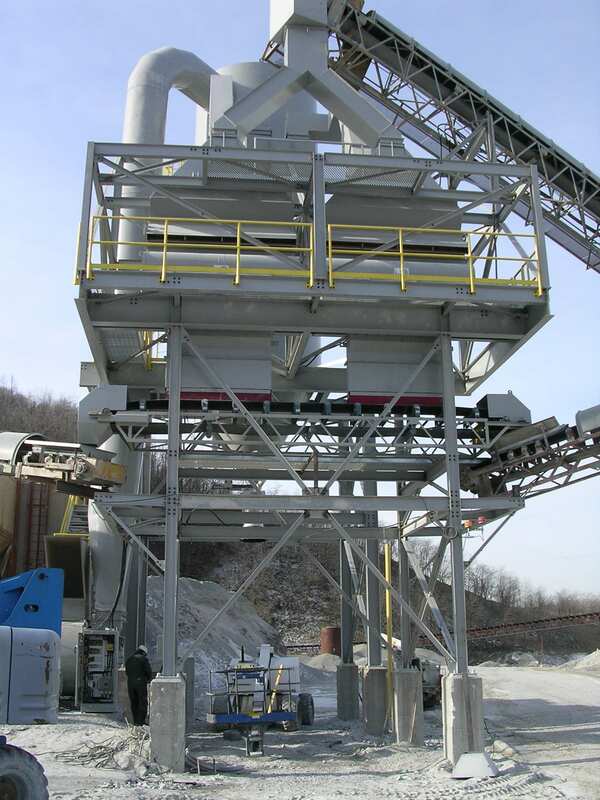 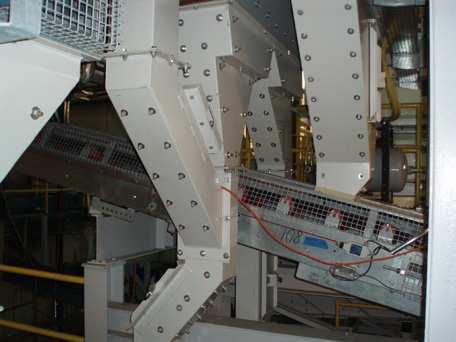 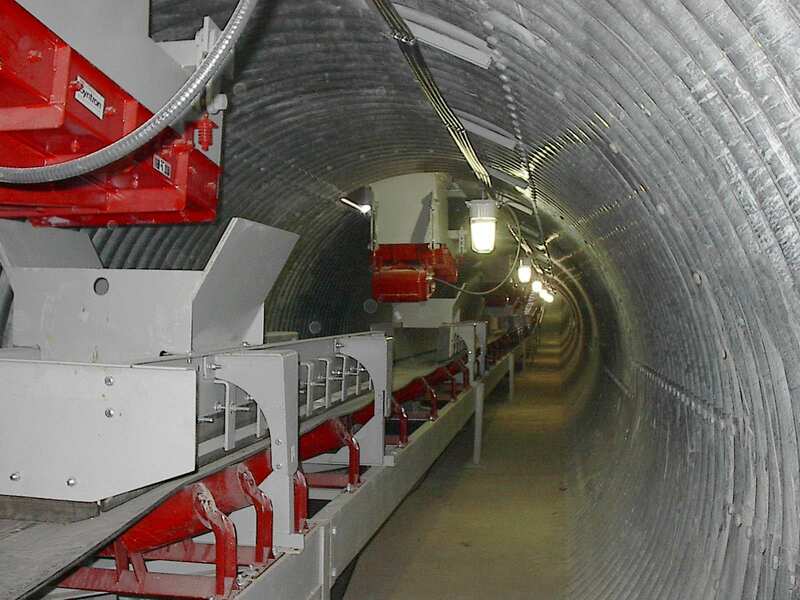 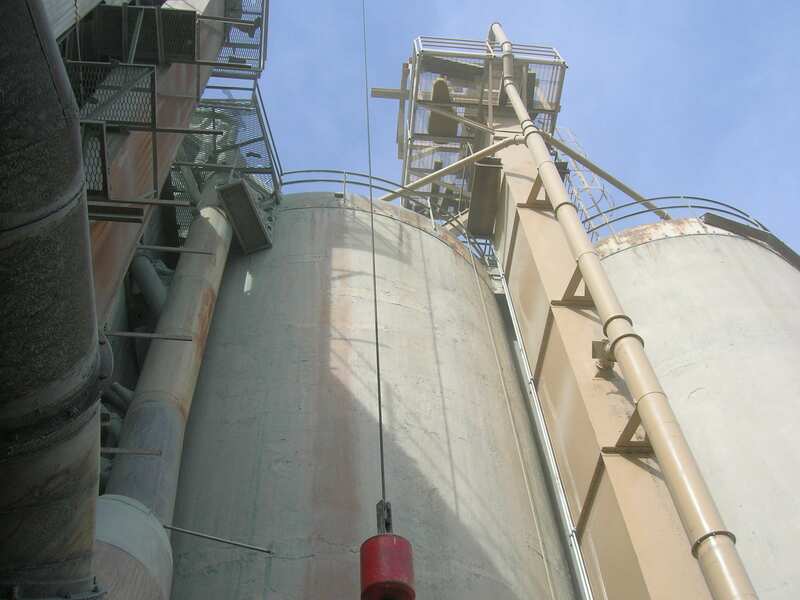 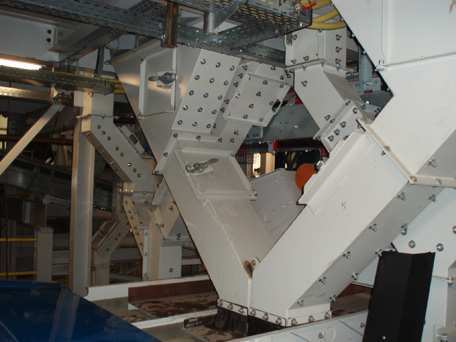 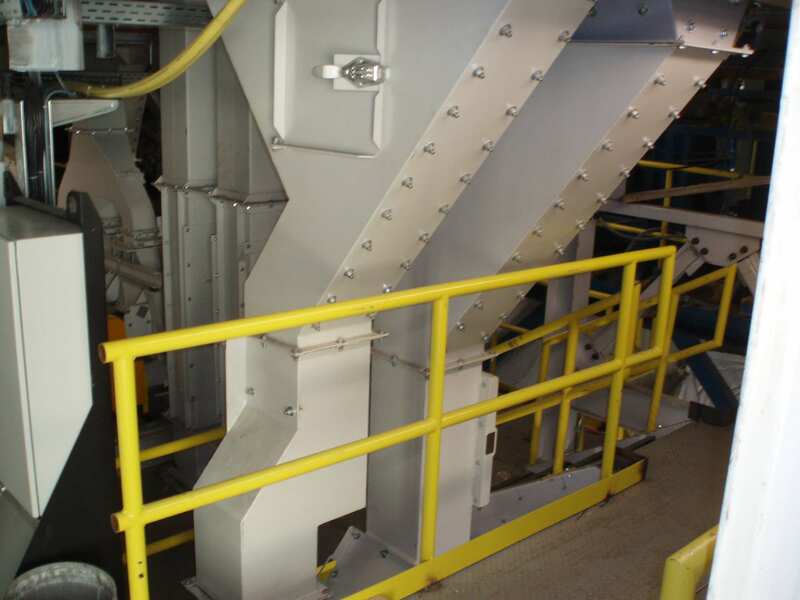 GSM Industrial can help you design a material handling system to your budget and your needs. 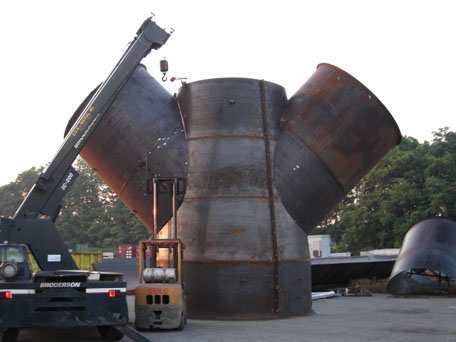 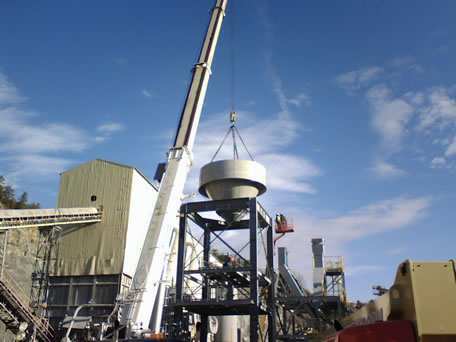 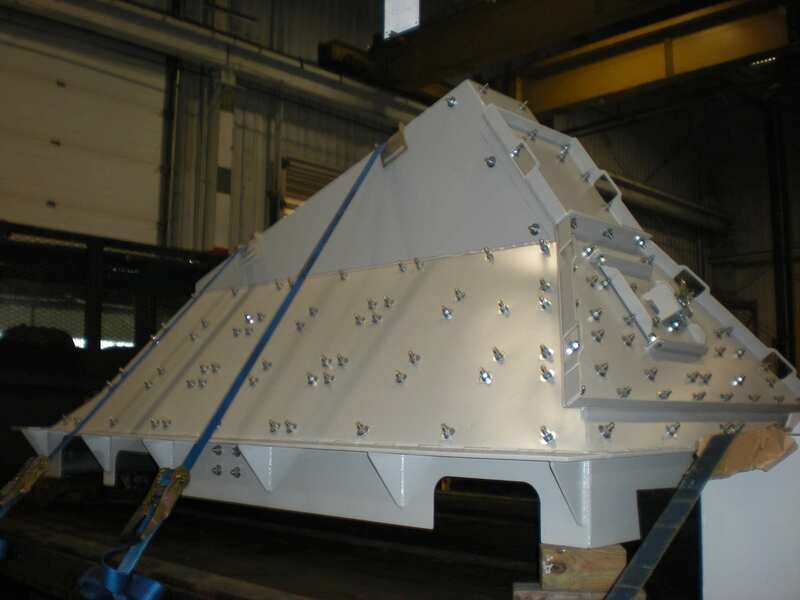 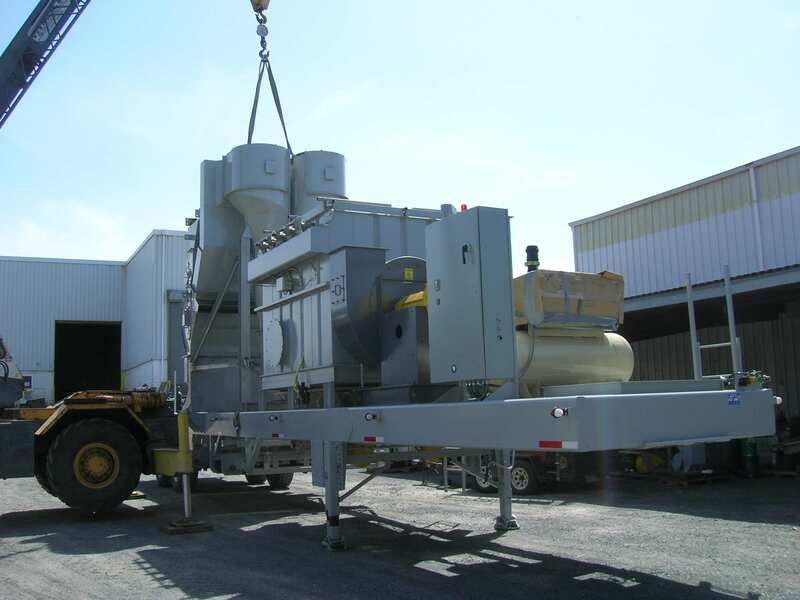 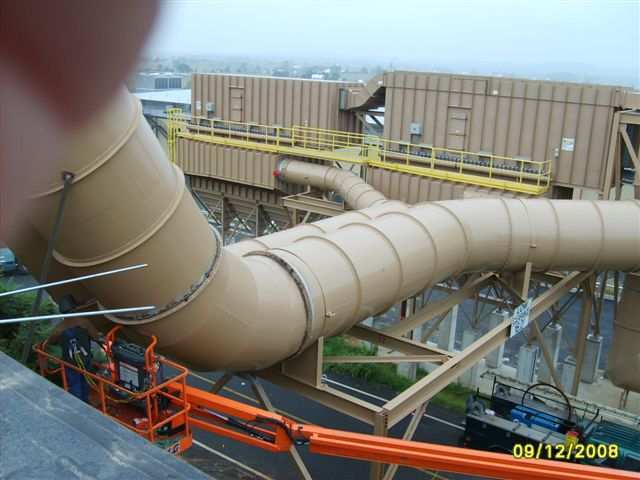 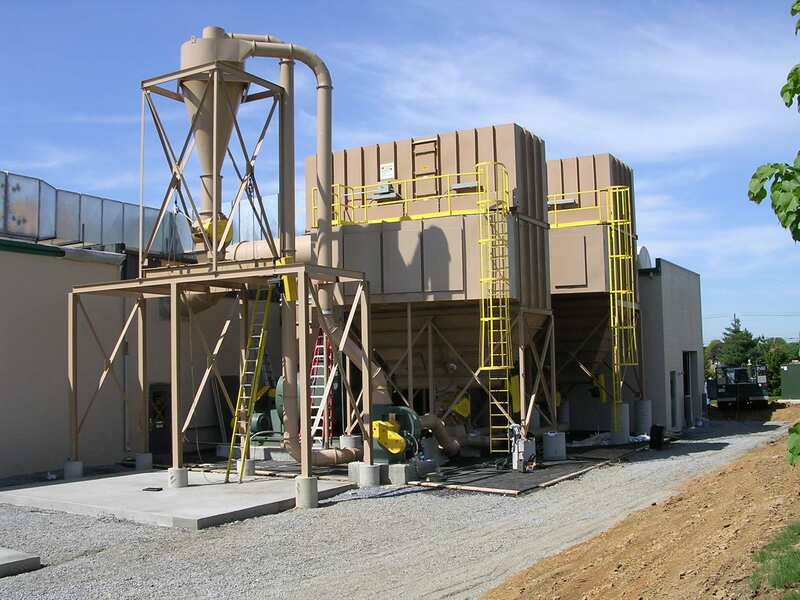 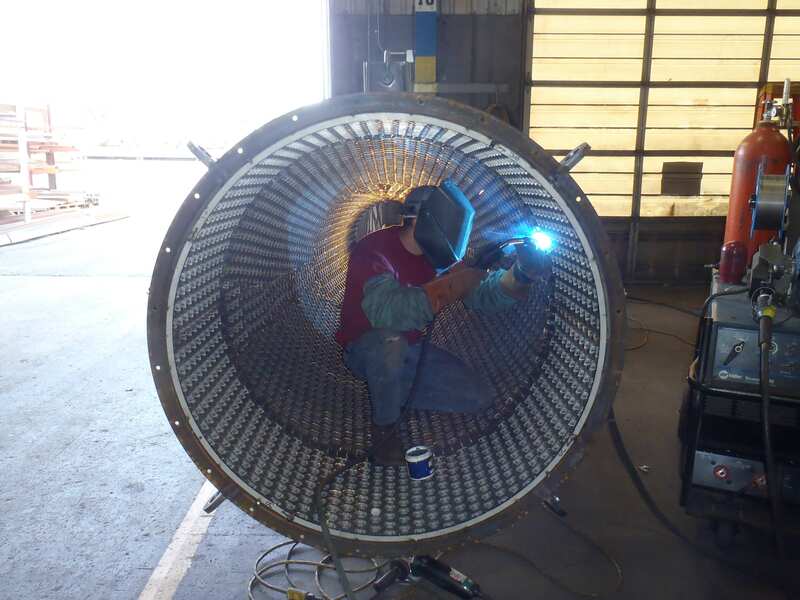 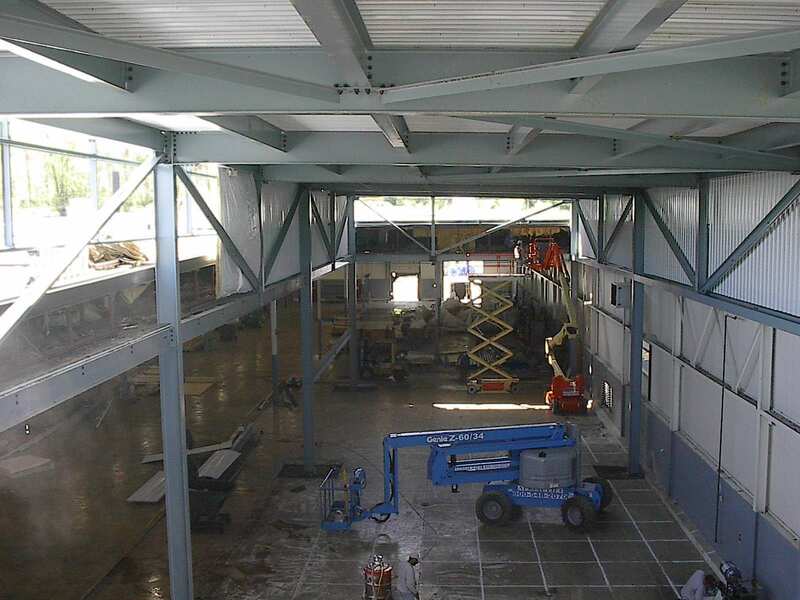 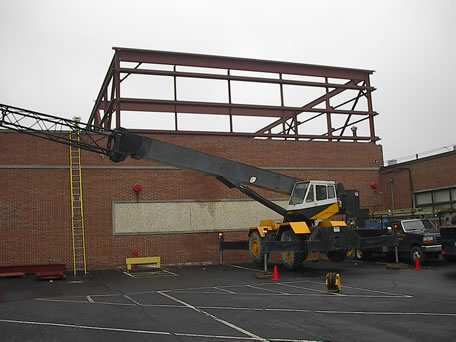 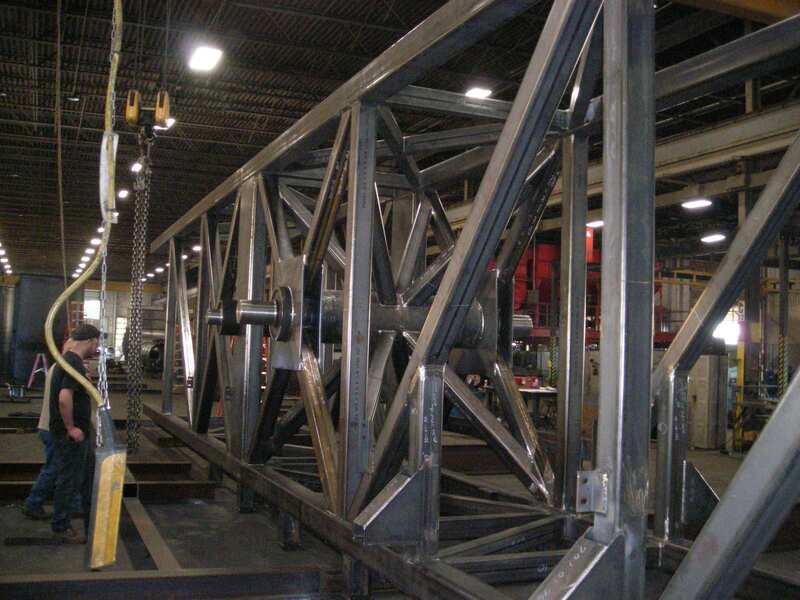 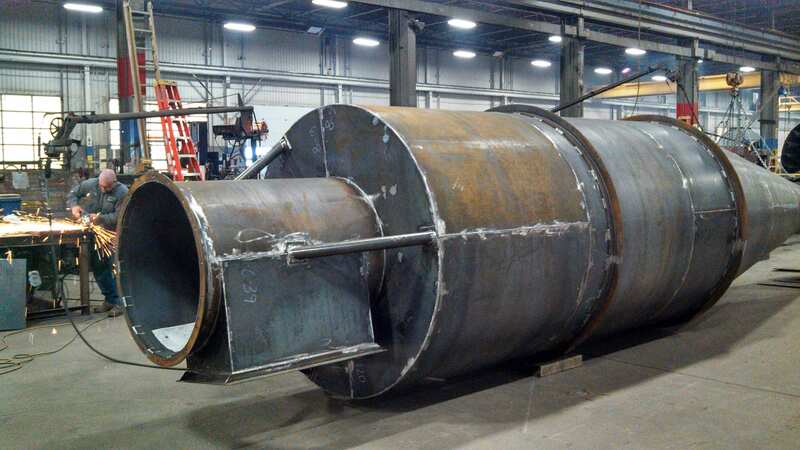 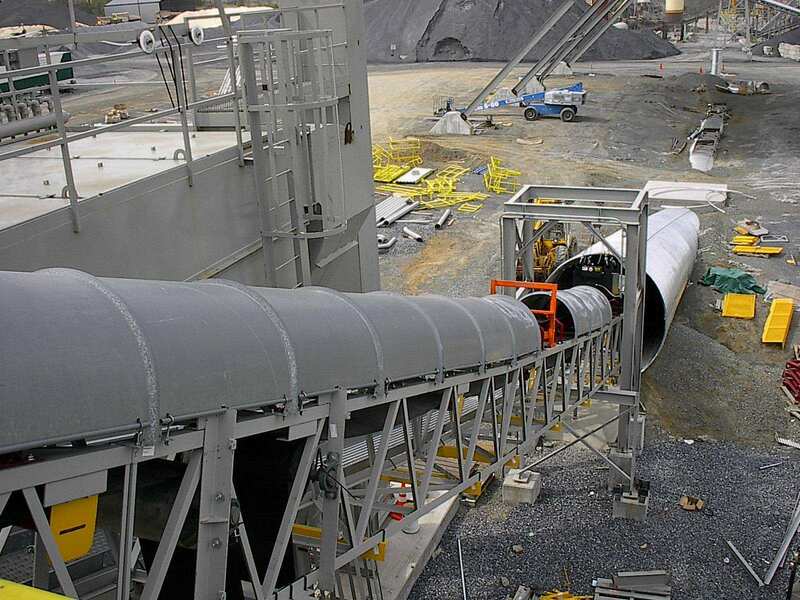 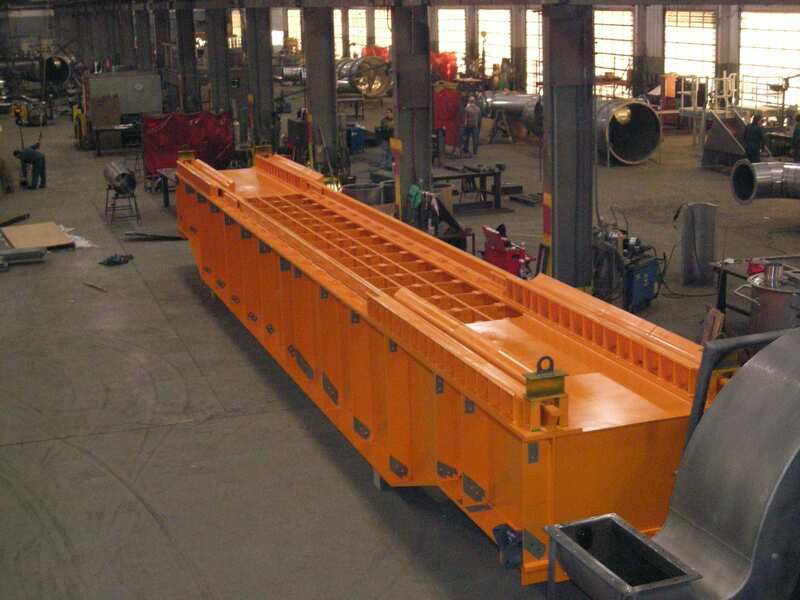 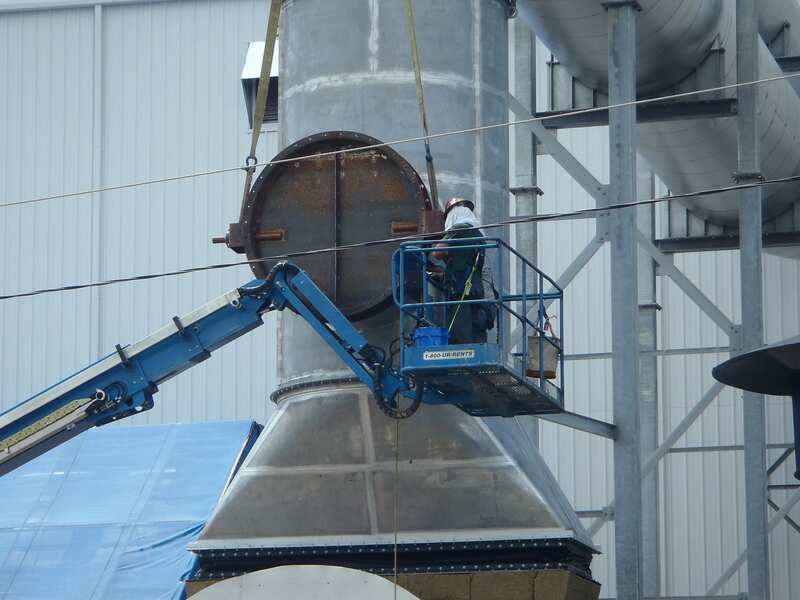 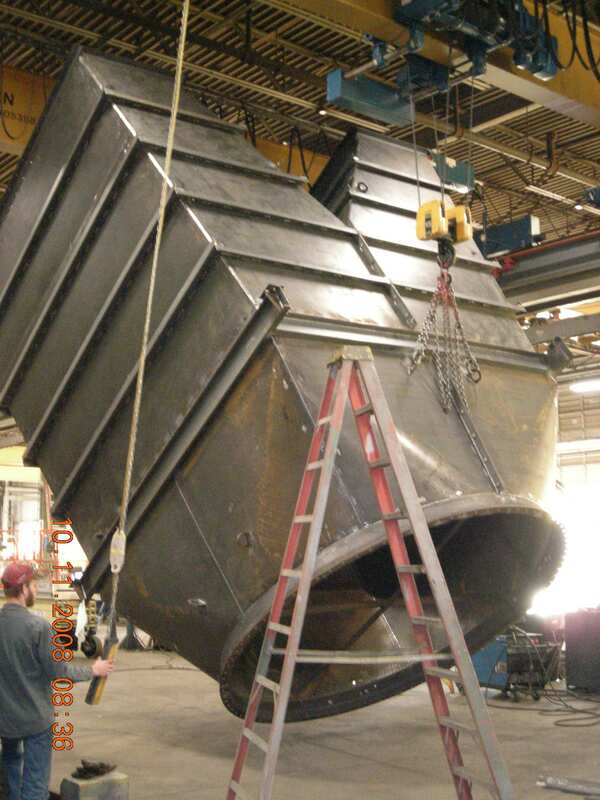 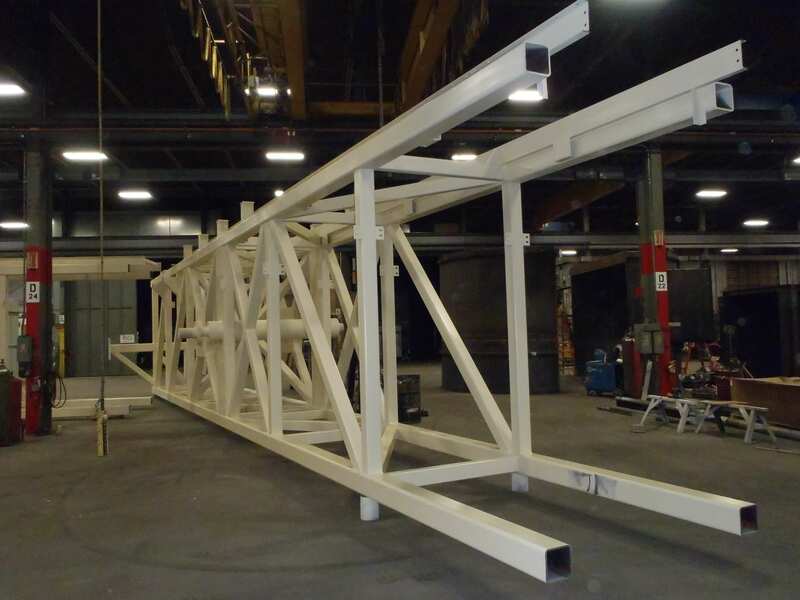 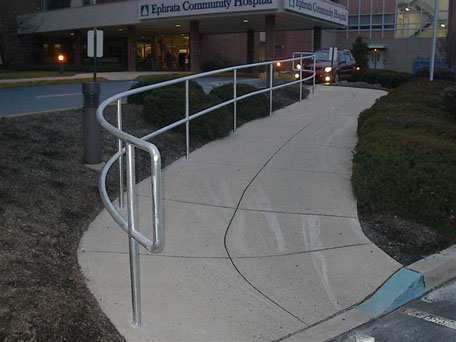 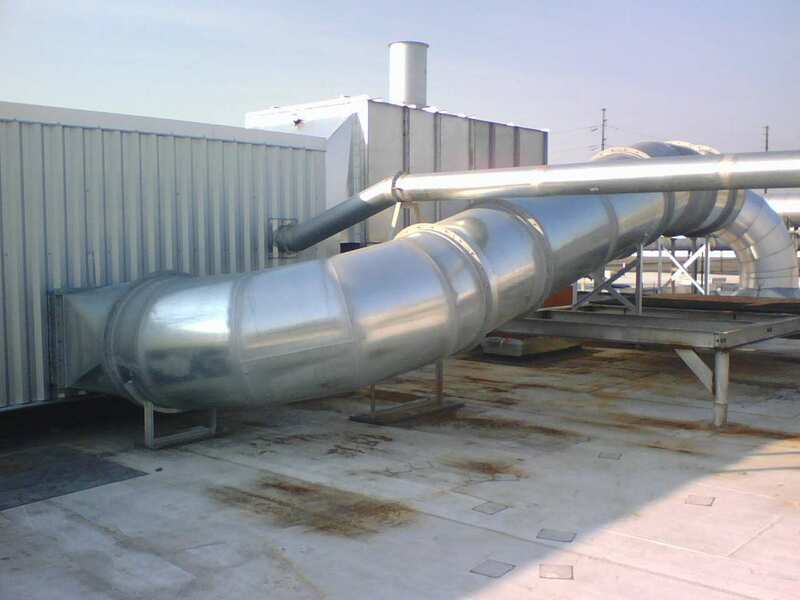 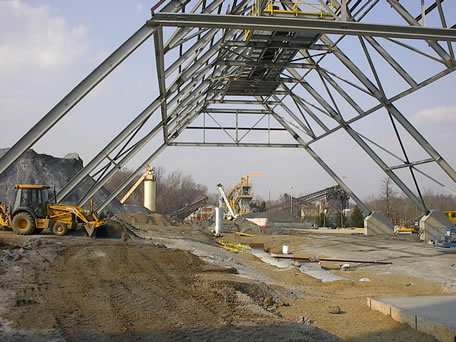 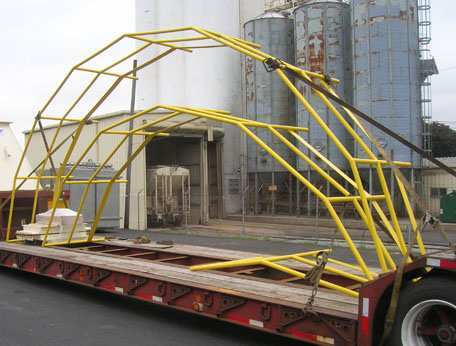 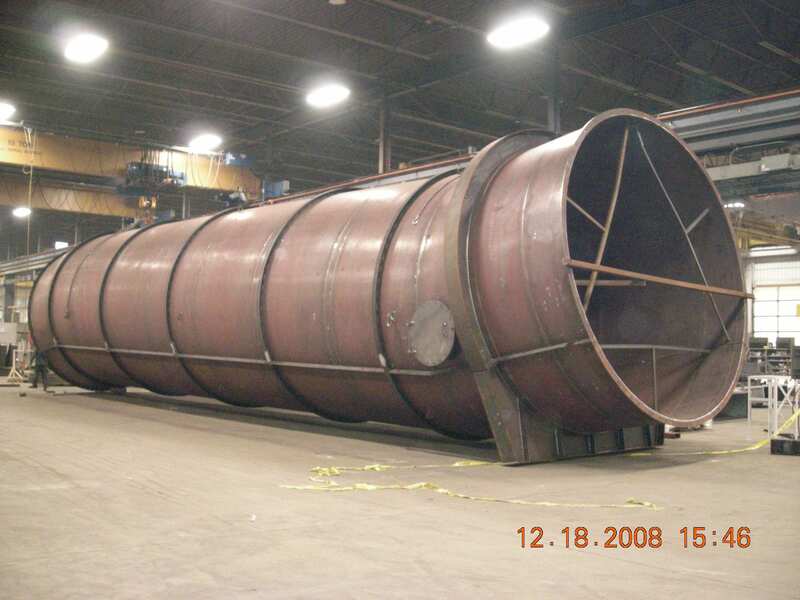 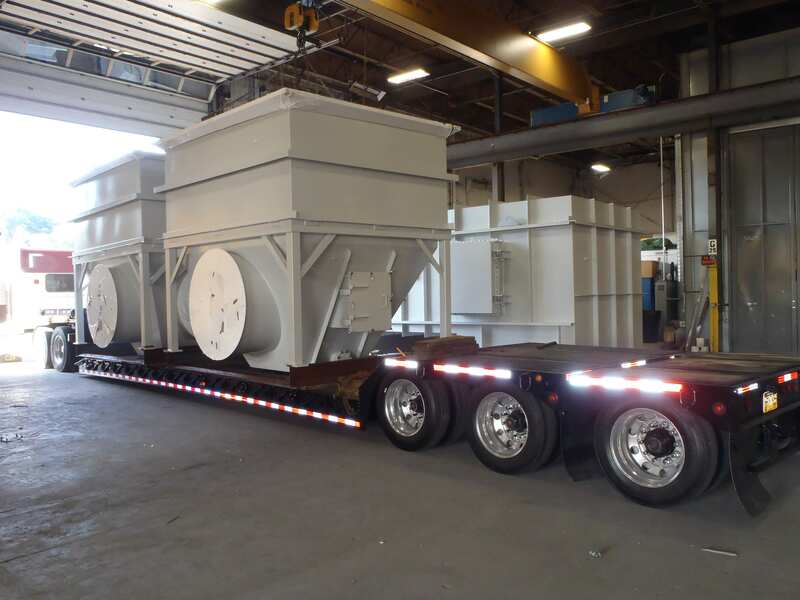 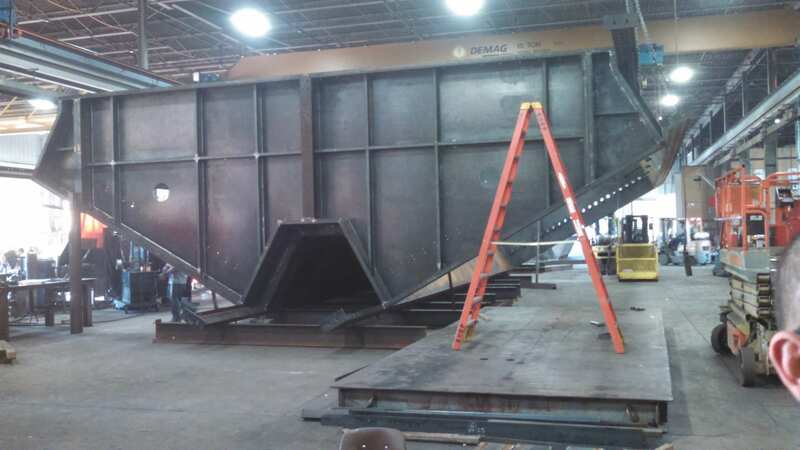 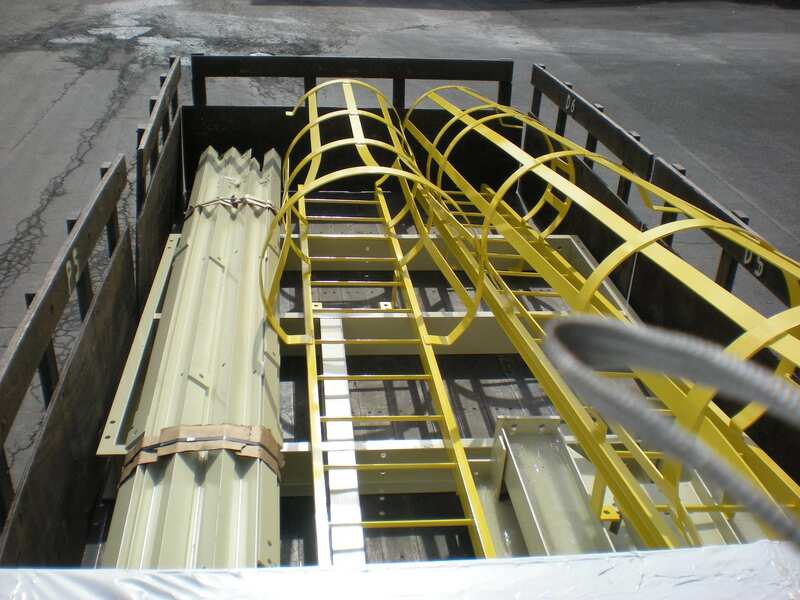 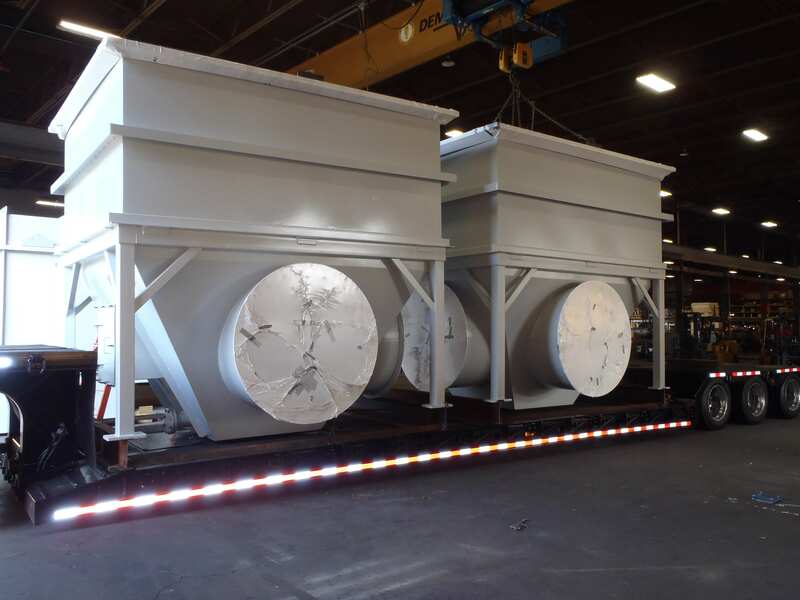 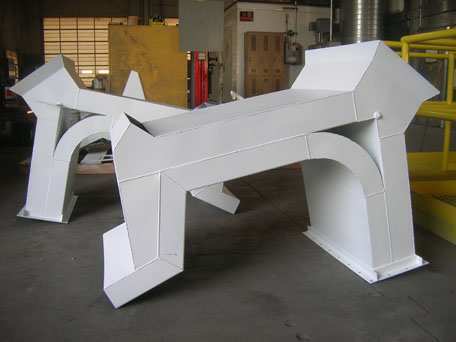 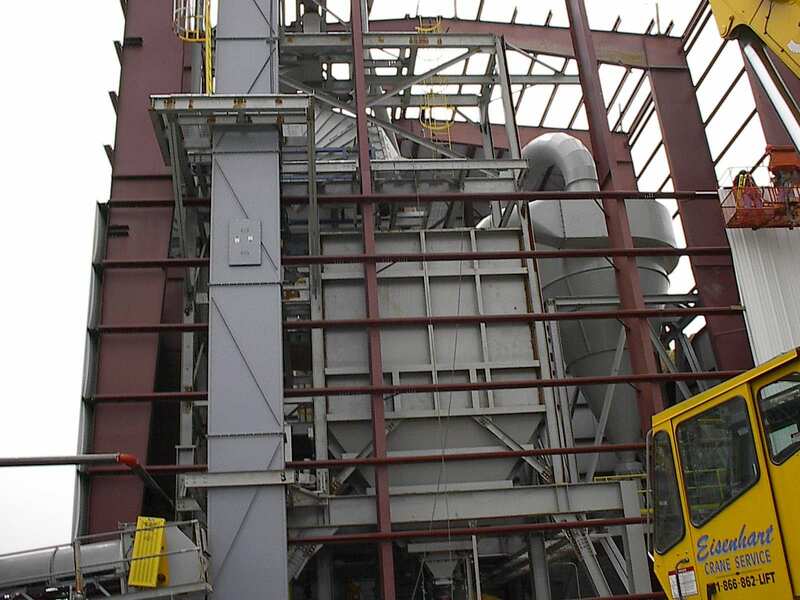 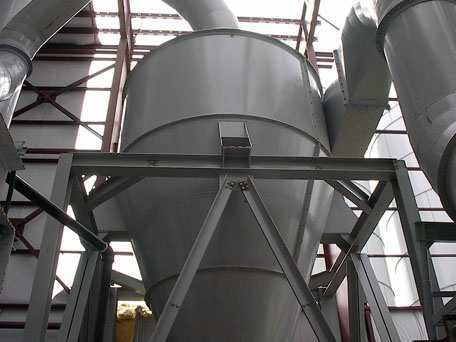 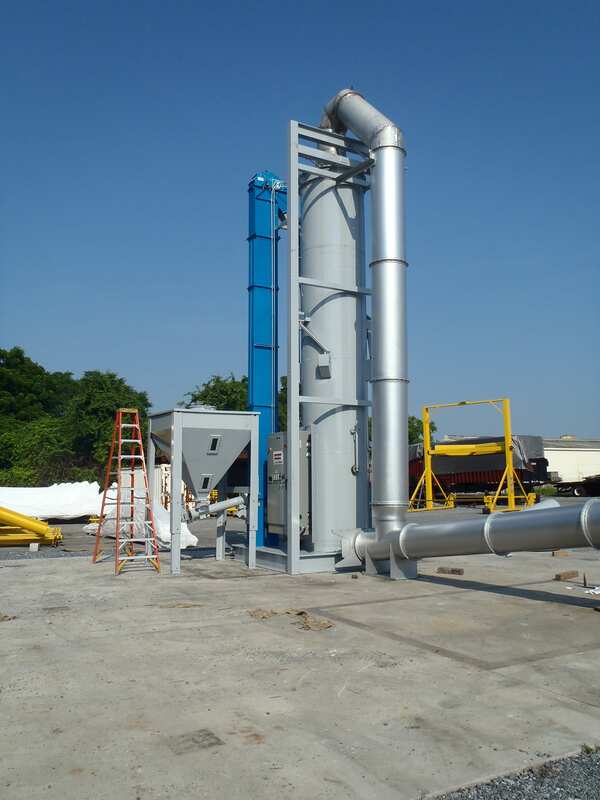 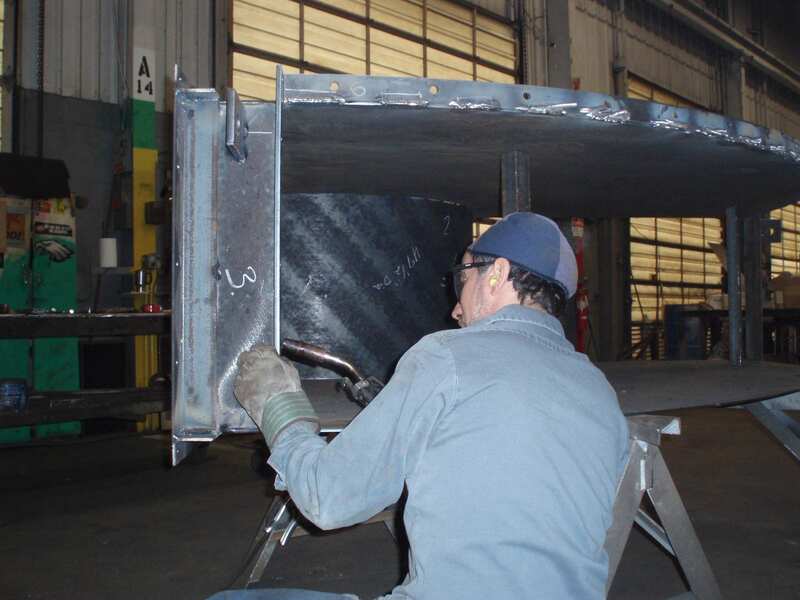 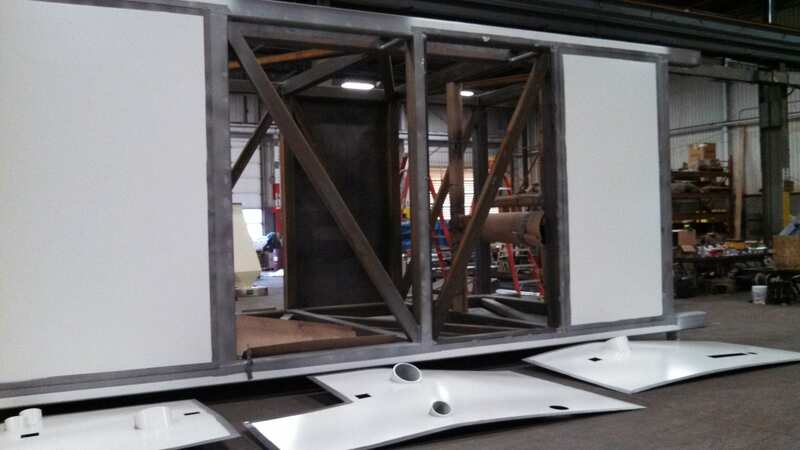 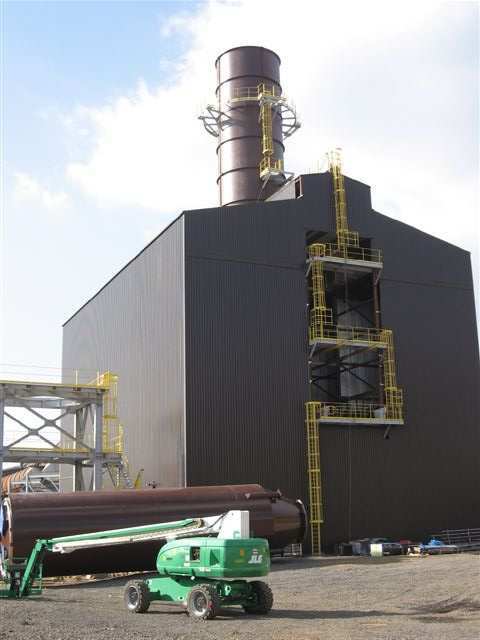 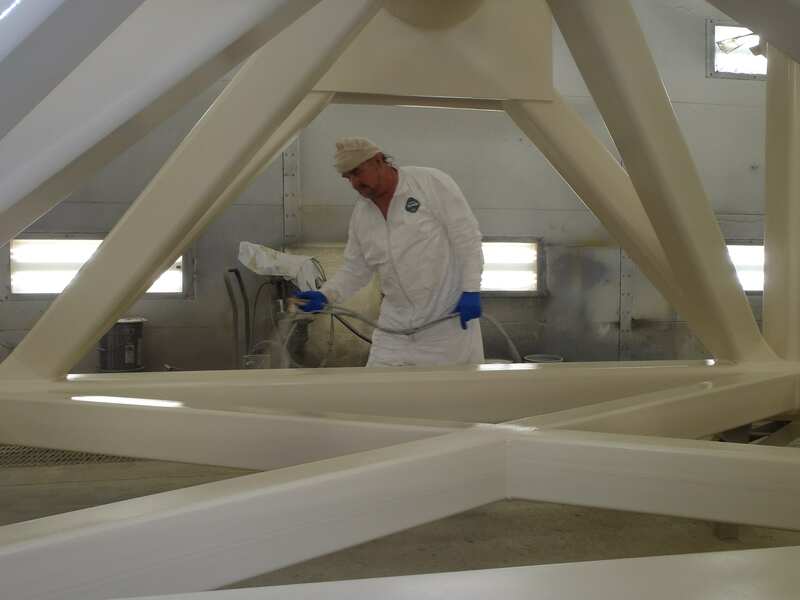 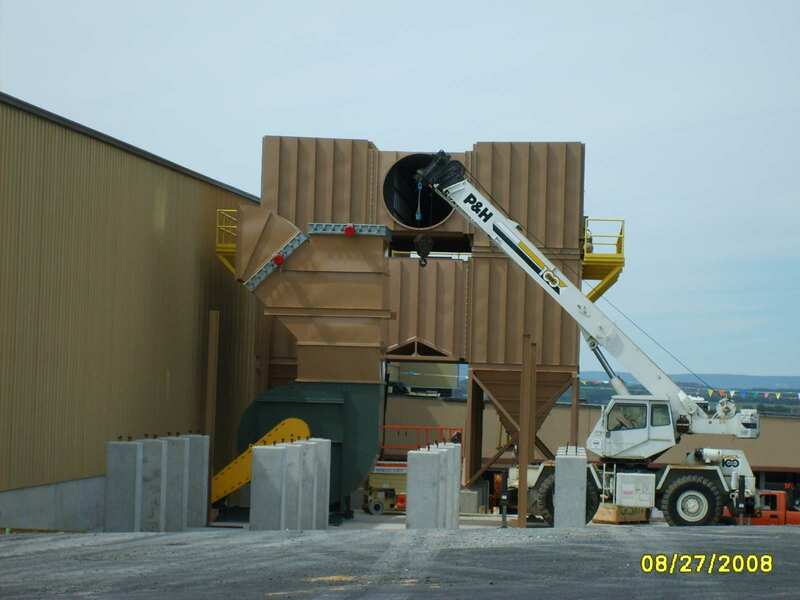 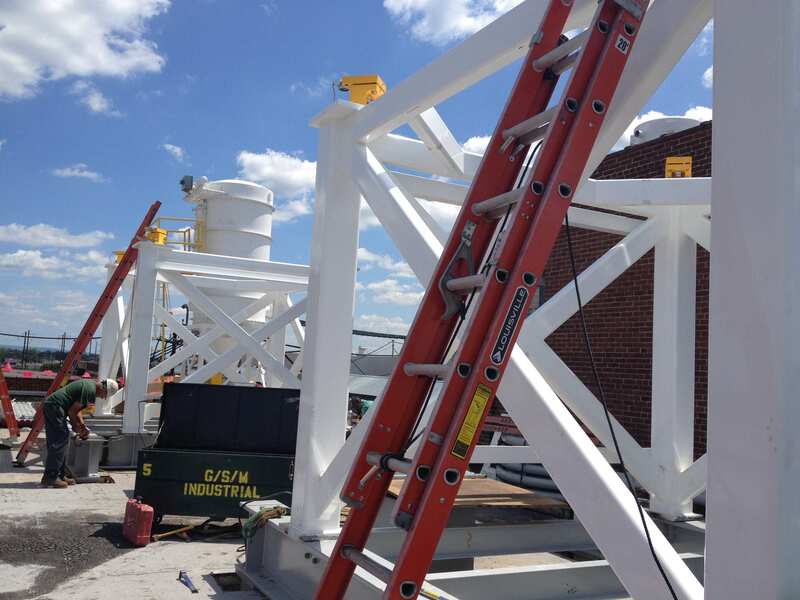 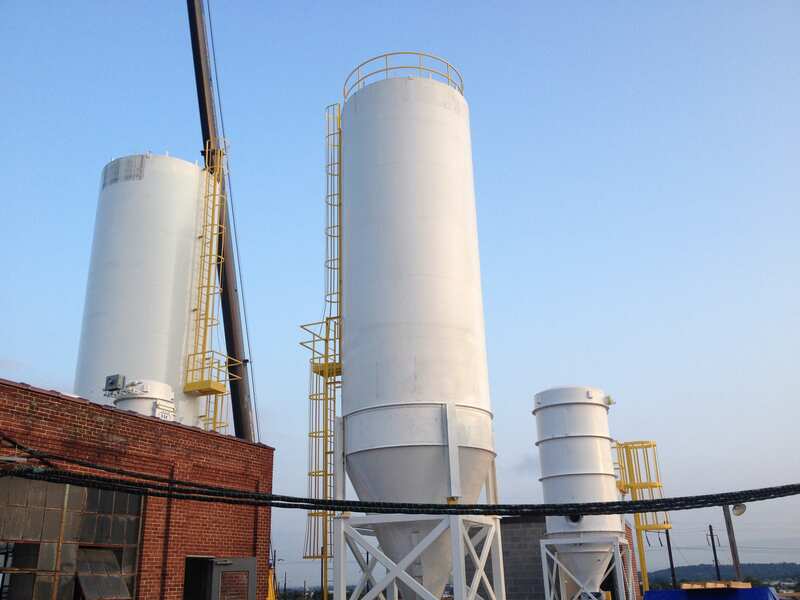 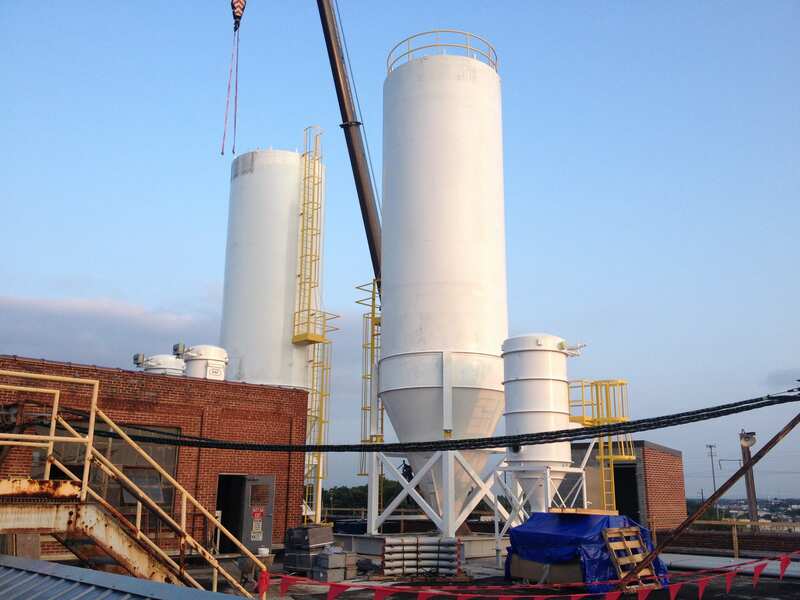 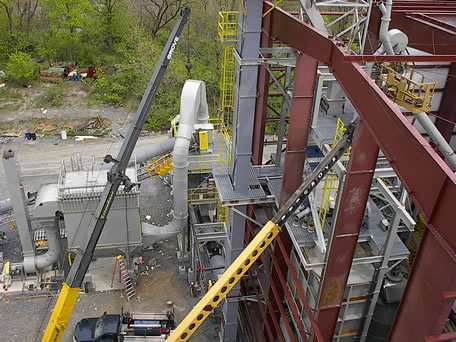 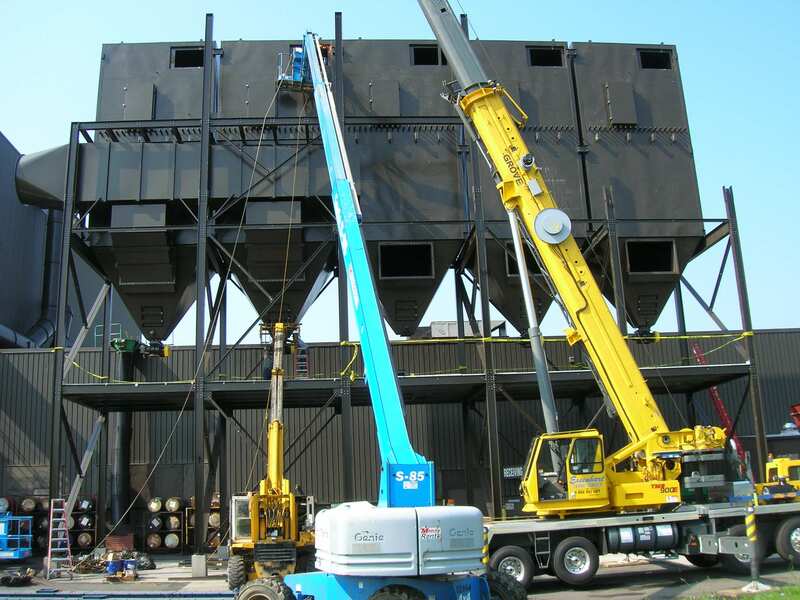 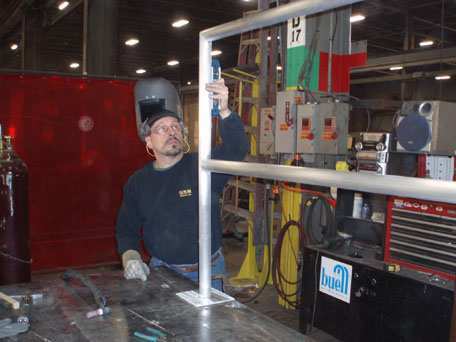 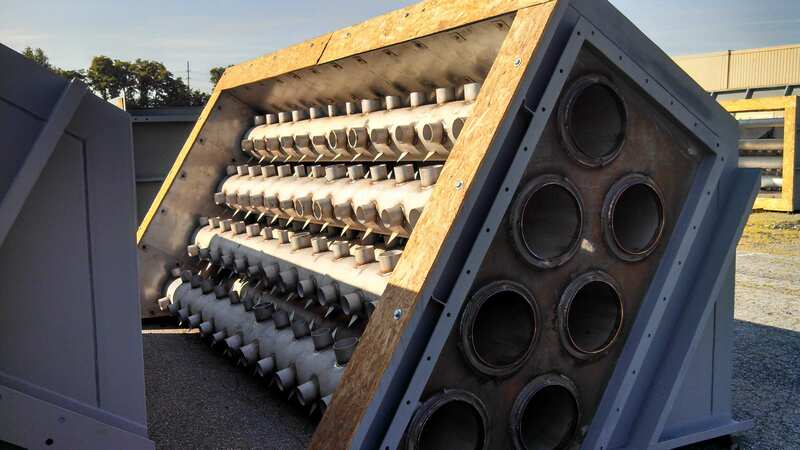 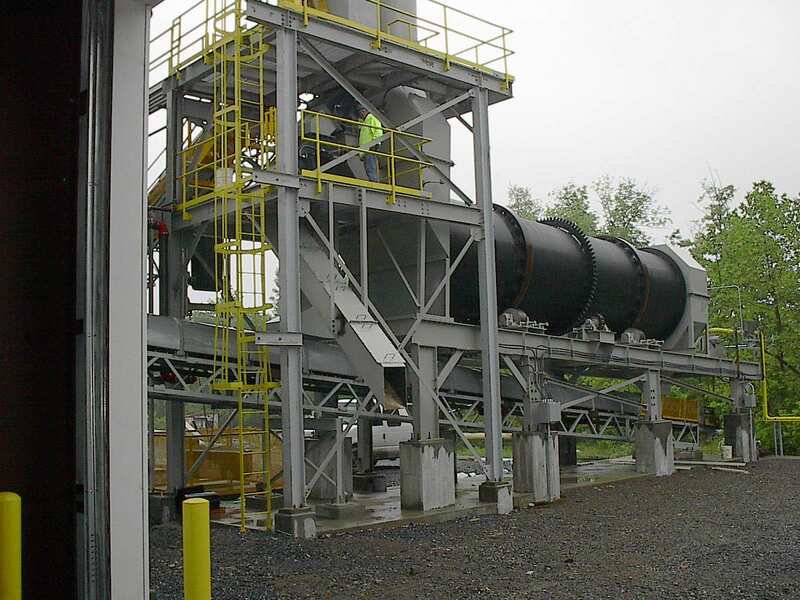 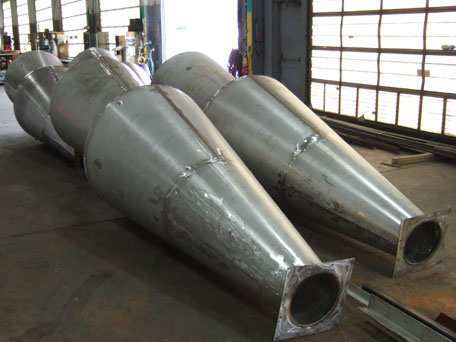 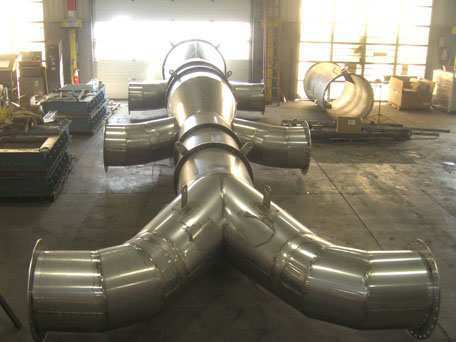 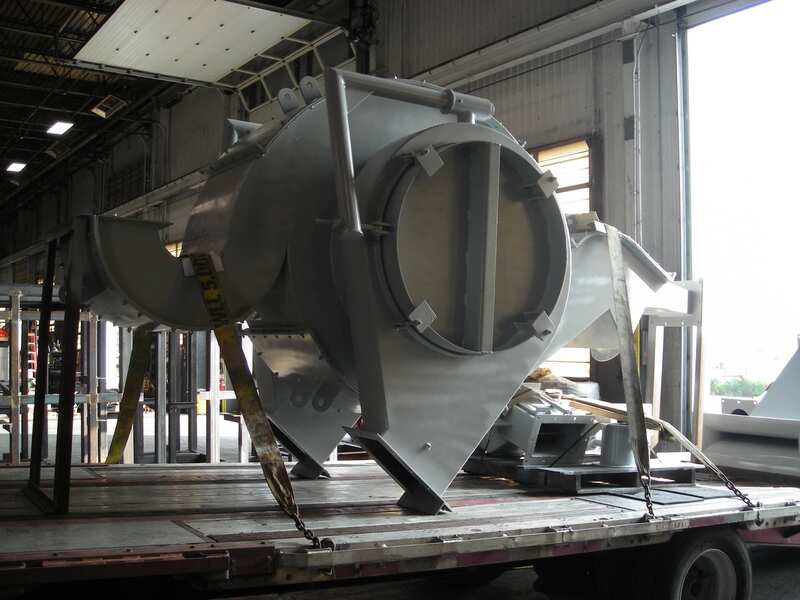 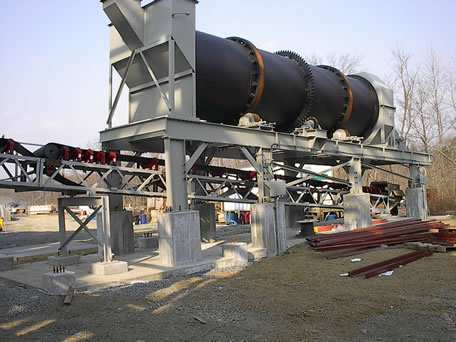 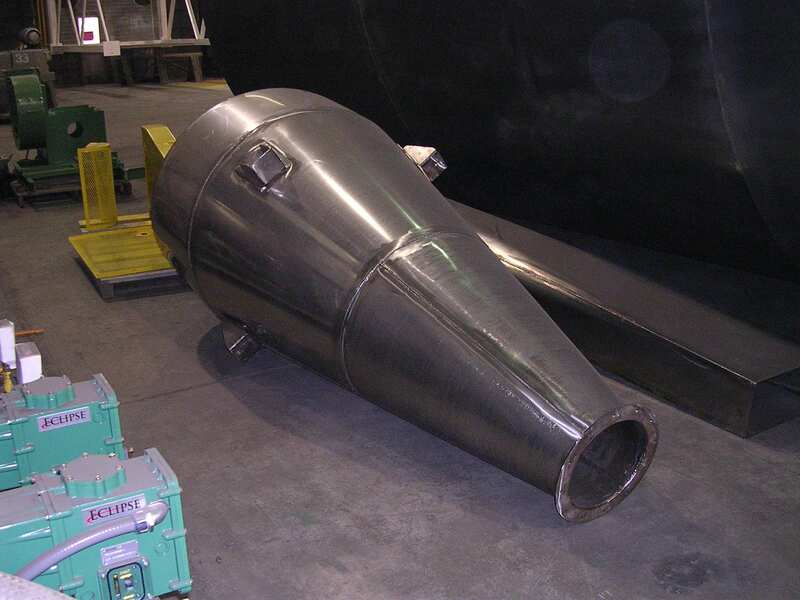 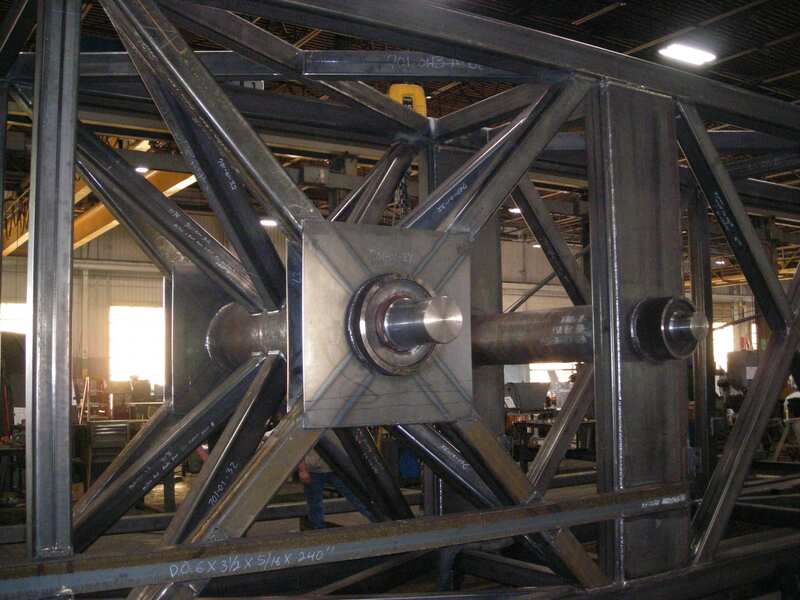 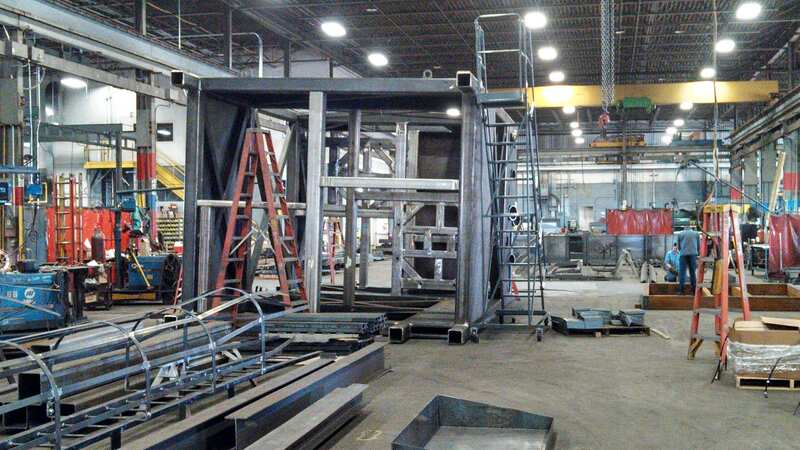 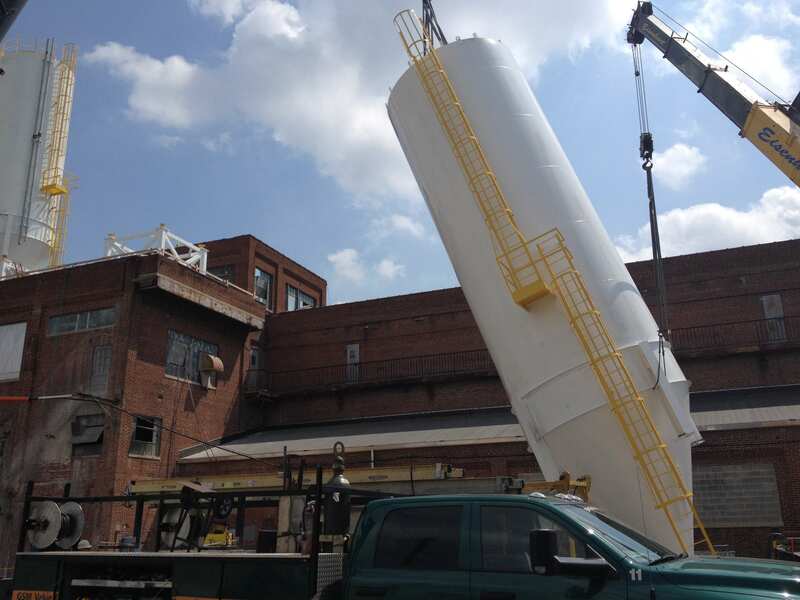 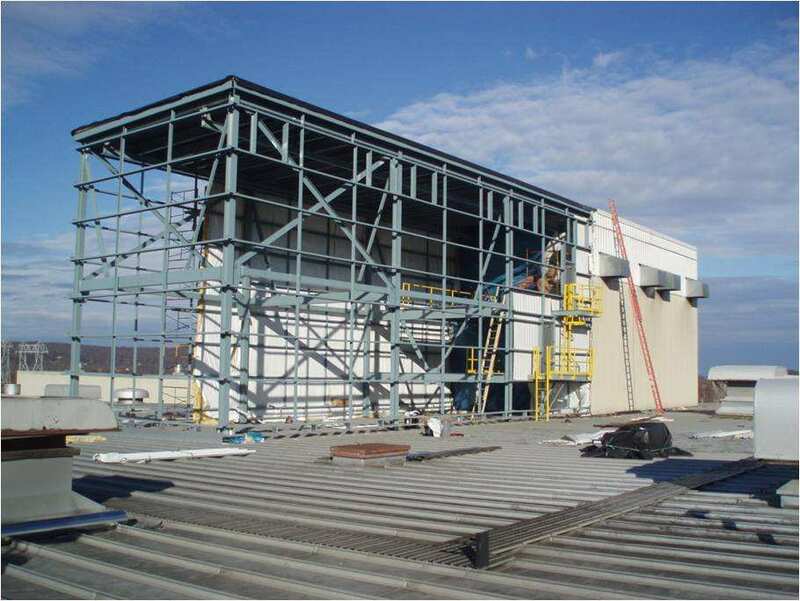 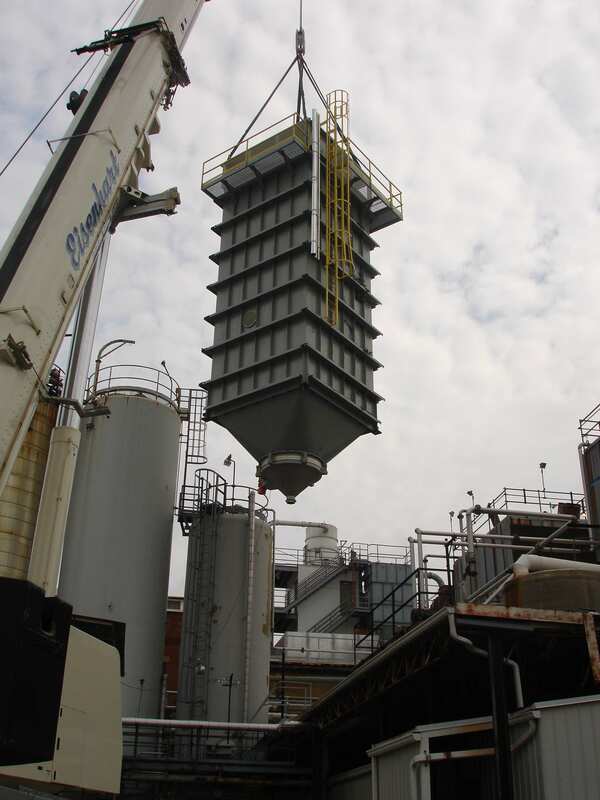 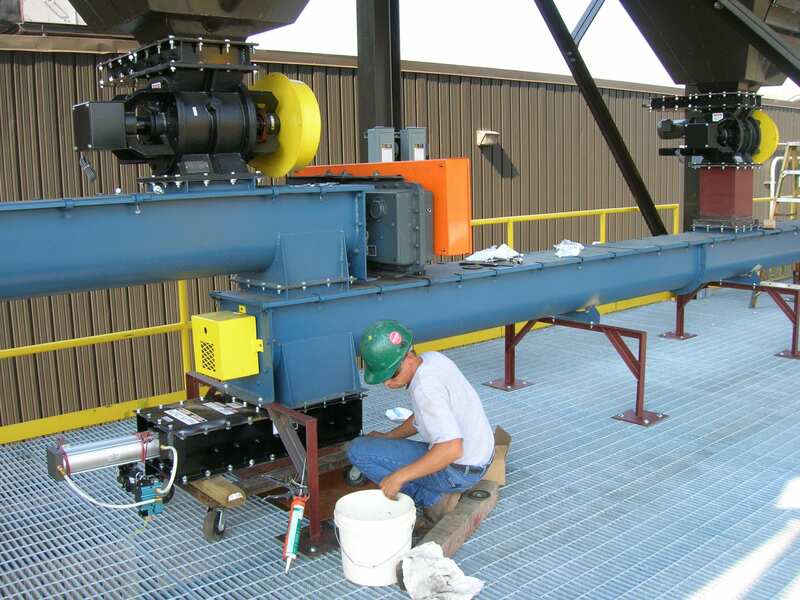 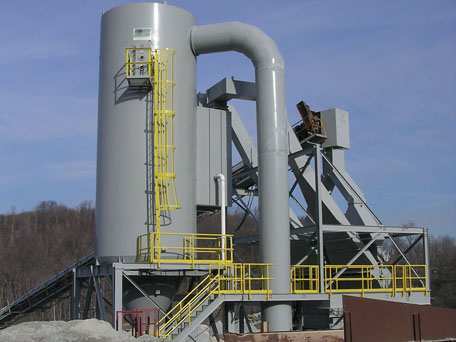 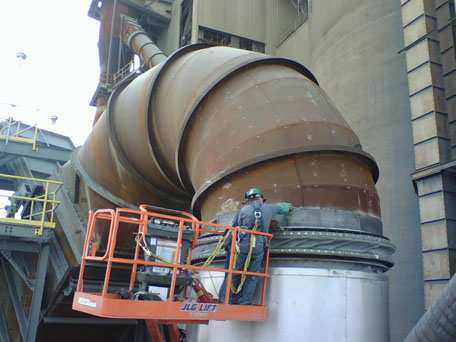 GSM’s metal fabrication shop and field crews are experienced in material handling fabrication, as well as in installing and modifying material handling equipment like smooth conveying ductwork, cyclones, dust collectors and bailers. 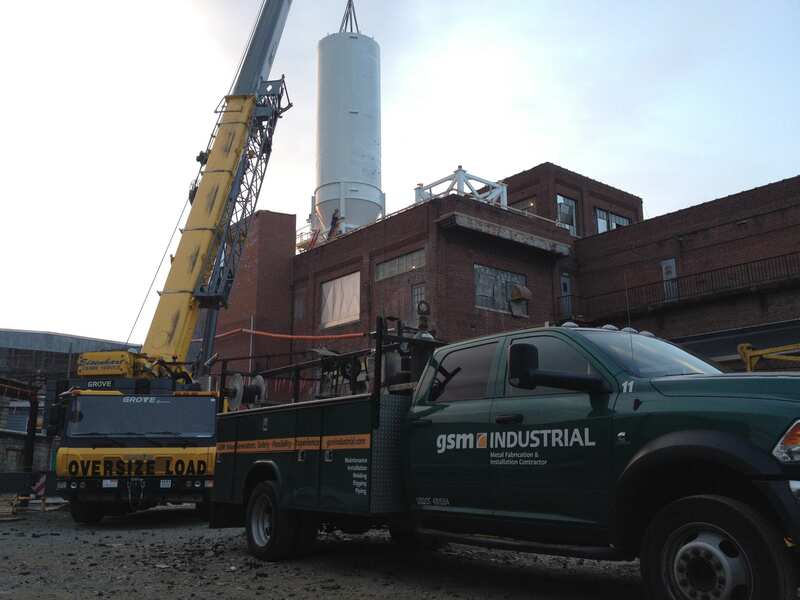 With cost-saving solutions and an experienced team, GSM builds value into each step of the process.